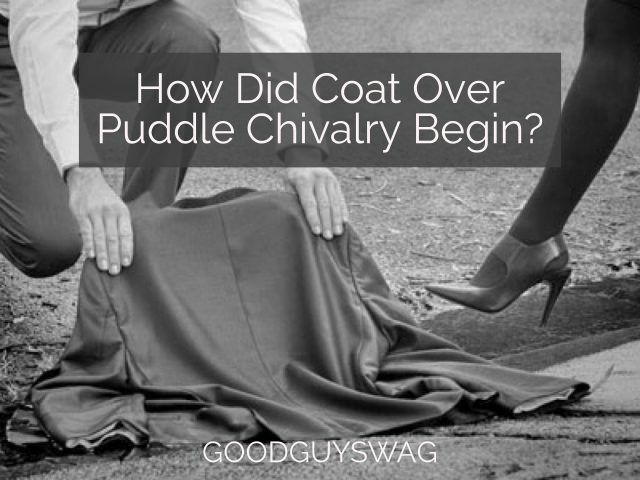 How and when did coat over puddle chivalry begin? Legend has it Queen Elizabeth came to a puddle on a walk. Unable to cross without getting her shoes wet, in a swift chivalric gesture, Sir Walter Raleigh threw his coat over the puddle. The queen walked across mud free. 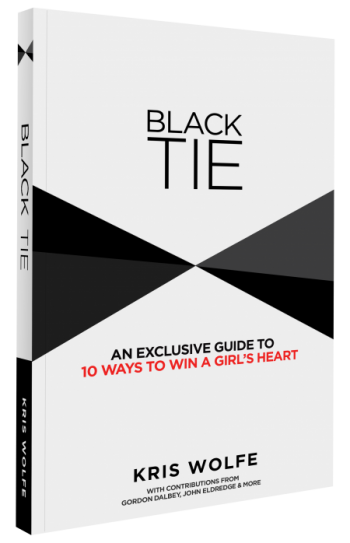 A gentlemanly ideal was born. The coat over puddle legend began with Queen Elizabeth. In this scene from Shakespeare in Love (around 1:30), she stops in front of a puddle expectantly awaiting the gentlemen to throw down their coats. She loses patience and stomps through the water. Ringo walks a woman through a construction site and places his coat over a puddle two times. The third time he lays his coat down, you assume it’s over a puddle, but the woman falls down into a hole. In Disney’s 1949 two-part adaptation of The Wind in the Willows and “Sleepy Hollow,” Ichabod Crane lays his coat over a puddle in an effort to win over Katrina as you can see in the video below at 1:53. The commercial opens with a young man sitting outside a cafe in the 60s. He sees a woman he’s watched walk by day after day. But today the streets are filled with puddles, and he capitalizes on this opportunity. What starts with a coat over puddle moment continues with him removing a piece of clothing for every new puddle she encounters. Finally he’s left only in a pair of boxers. 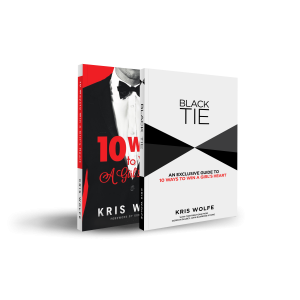 Once in a blue moon, the gentlemanly ideal comes to life. In 2007, Stephen Pound (British Member of Parliament) enacted the coat over puddle gesture for fellow Parliament member Hazel Blears. And sometimes moments will arise when a gentleman should’ve been present. While you may never lay a coat over a puddle, something as simple as listening can be the most chivalric gesture.